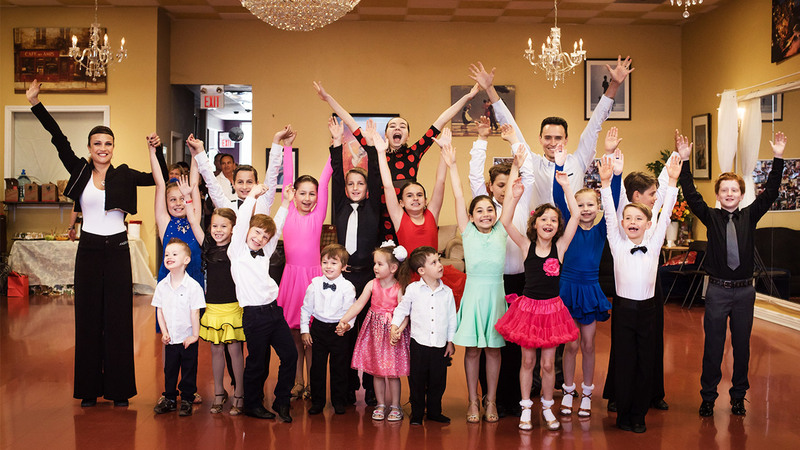 Sports Drinks for Ballroom dance – Dance Vitality: Award-Winning Ballroom Dance! Dancers sweat, just like any other kind of athlete. 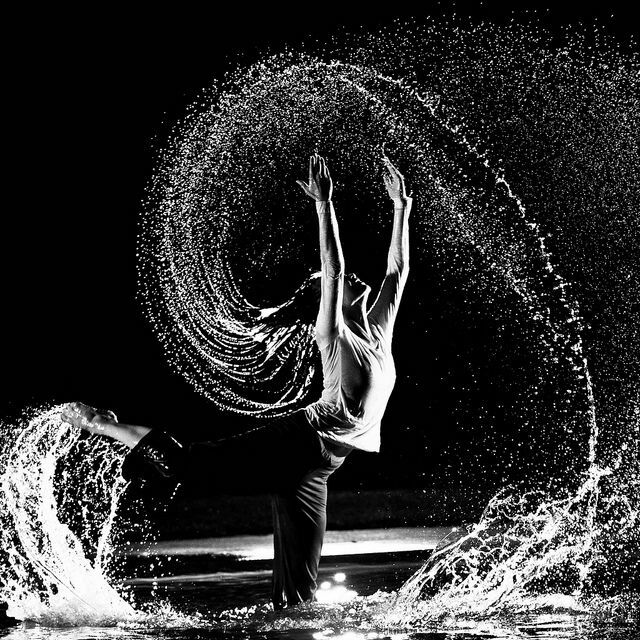 It is very important for dancers to replace fluids lost by sweating in order to keep their bodies well hydrated. Even dehydration in its most mild form can negatively affect performance. Did you know that by the time you feel thirsty you are actually already dehydrated? 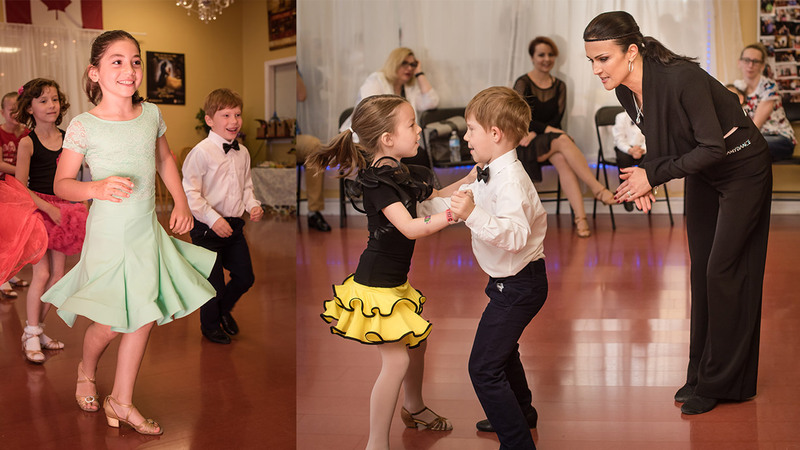 Ideally, a dancer should drink before, during and after a ballroom dance or performance. But is water the best thing to drink? Sometimes your body may need more than water. Energy drinks are designed to replace key electrolytes throughout the body, but not all sports drinks are created equal. Make sure you are drinking the best type of drink for your needs. Sports drinks contain electrolytes and carbohydrates. They are beverages that help replace water, electrolytes, and energy after training or competing. Sports drinks help keep you hydrated and provide fuel for long or intense ballroom dance. Some studies have determined that sports drinks are unnecessary unless activity exceeds 60-90 minutes. Electrolytes are important for the human body to function smoothly. Besides helping muscles and nerves to function correctly, they also help maintain the water balance inside of cells and keep the blood’s pH balanced. When a dancer sweats during a long, intense class, water and electrolytes are lost. If you are working hard in a dance classes for more than an hour, you might consider a drink to help replace electrolytes lost through heavy sweating. Gatorade and Powerade are two drinks to look for. If you are having a hard time making it through an intense day of dance, you may need a bit of sugar to give you a boost. Many sports drinks claim to provide you with instant energy, due to the sugar contained in them. But be careful when you pick out a drink…your body doesn’t need more sugar than it can use. Look for a drink with no more than 14 grams of sugar per serving, because more than that amount can upset your stomach. Skip sugar-free drinks because those may contain added caffeine to replace the sugar. A good choice is coconut water or natural fruit juice diluted with water. There really is no “best” beverage for all dancers to consume during the day. Since every dancer’s fluid needs are unique, how much fluid you need is specific to your own body. However, in order to prevent dehydration, the average person needs to consume about 2 liters or 8 glasses of fluid every day, preferably with at lest half of that amount being in the form of plain water. If you have a particularly long day of dancing, your body will require more. But what is the best beverage for you to drink? Remember that sports drinks should only be consumed in order to replace electrolytes during or after long, intense workouts. Don’t make a sports drink your main drink of the day…make sure to stick a water bottle in your dance bag to sip on throughout the day. When you feel like you might need a quick boost, sip on a sports drink or diluted fruit juice. Keep in mind that sports drinks aren’t magical…sometimes simply staying hydrated is best accomplished with good, plain water.